Birds of Paradise…you really have to appreciate the romantic, sometimes whimsical common names given to flowers, as their scientific designations often leave you cold! Ask yourself which flower sounds more enjoyable: one named for a beautiful tropical bird, or one named for the 18th century Duchy of Mecklenburg-Strelitz? Regardless, whether you prefer your nomenclature vivid and romantic or cool and scientific, you are sure to enjoy the exotic drama of the Bird of Paradise (Strelitzia reginae). A native of South Africa, Birds are definitely a change of pace from the often delicate, frilly world of cut flowers, and you won’t find a subtle pastel in the bunch! Symbolic of faithfulness, love, and thoughtfulness, Birds epitomize romance (with perhaps a touch of drama!) And, hopefully, the romance and excitement will be as long-lasting as the birds themselves; with proper care these hardy tropical flowers can last two weeks or more in the vase. 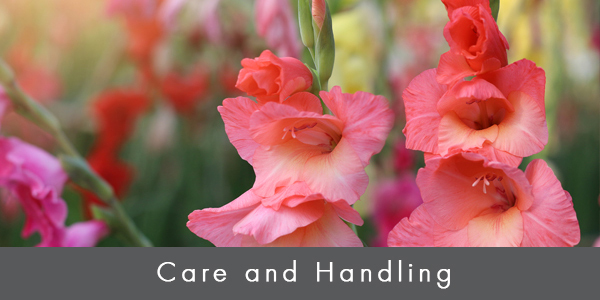 Know the flower’s origination and cultivar – cultivar selection may affect vase life. 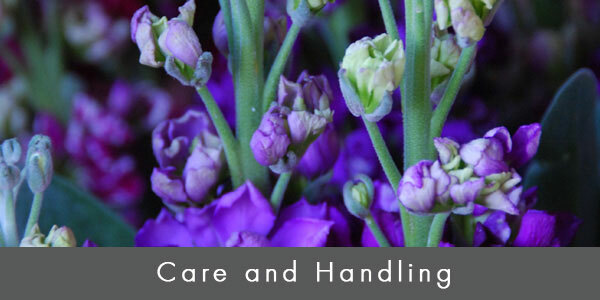 Determine if blooms have been stored wet or dry – dry storage may be detrimental if proper measures to retain moisture in the shipping box are not taken. Treatment with an ethylene inhibitor such as EthylBloc™ is recommended. Choose stems with large, fully-formed bracts to ensure proper opening and development. Place stems in a hydration solution, especially if they were transported dry. Floralife® Quick Dip will condition the stems and promote uptake. Fill buckets with water mixed with flower food solution according to manufacturer’s recommendation. Do not put flowers directly in metal/galvanized buckets. Use clean, high quality water that has not been treated with a water softener as the salt levels can be damaging to flowers. Cut approximately 1” or more off stems. Use clean, sanitized clippers or knife. Always remember FIFO (first in/first out) when rotating Birds or any other flowers. Bird of Paradise are less cold sensitive than other tropical flowers like Heliconia and Red Ginger. 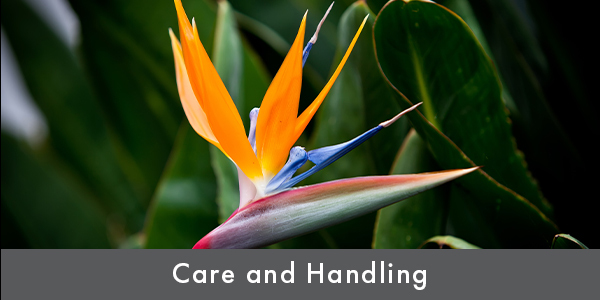 Generally, tropical flowers should be stored at 55˚ F; however, Bird of Paradise can be stored as low as 45˚ F without risk of chilling injury. Recommended humidity levels during storage are 75-85%. When Birds of Paradise perish early, it is most often a function of poor water uptake. Pay special attention to the health of the stems, cutting and replacing flower food solution as necessary.